Five top junior ballet companies perform contemporary creations of acclaimed choreographers! 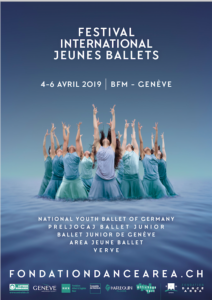 1st Viennese Bal in Geneva! Contemporary triple bill, from the Royal Ballet! Join our mailing list to be informed of the latest news about The Best Events In Town! Cubicvs is all about sharing beautiful ways to treat yourself in the wider lake Leman region. Stay tuned to be informed of inspiring events and to be guided on exciting ways to indulge yourself !